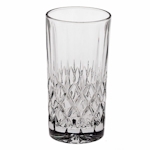 Bohemia Crystal Glass (Angela Range) 24% lead high quality crystal glasses. Available either singly or more economically in boxes of 6 (not presentation boxed). 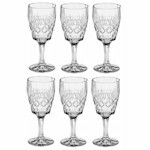 The range includes wine glasses and goblets, champagne flutes, long drink and tumblers. Made in Czech Republic. 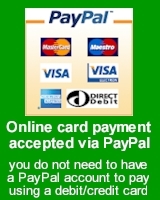 BEST POSSIBLE PRICES - Unlike others, we do not offer a meaningless price promise that excludes anywhere selling the same thing cheaper than us - we just offer exactly the same products at our best possible prices, every day of the year. Simple. 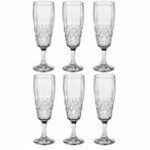 Bohemia cut crystal champagne flute - single glass. Sold singly as a replacement / extra. 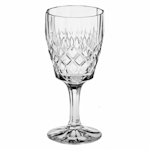 Bohemia cut crystal goblet - single glass. Although described as a goblet, this item is commonly used as a red wine glass. 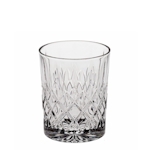 Bohemia cut crystal whisky tumbler - single glass. 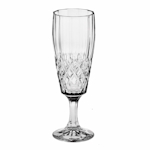 Bohemia cut crystal long drink - single glass.